THE OLD TOWN NEWHALL FARMERS MARKET WAS CANCELED IN OCTOBER 2013. 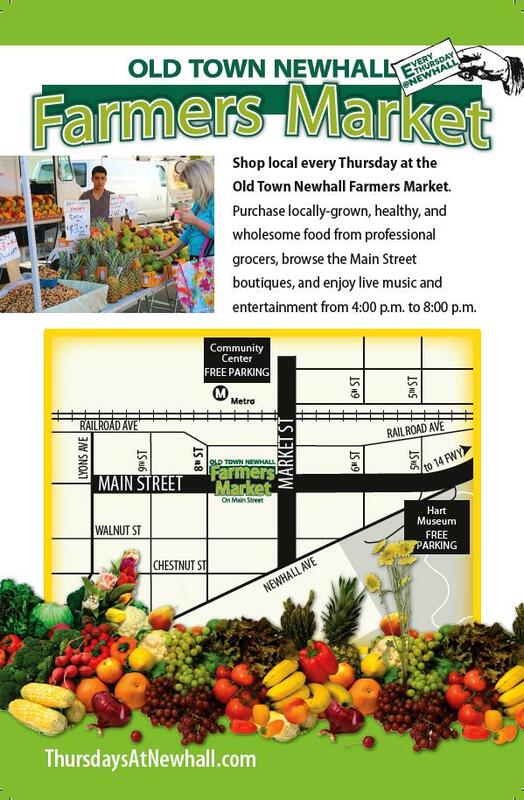 Tonight marks the beginning of a season of events, Thursdays@Newhall, and the return of the Farmers Market in Old Town Newhall. Both the Farmers Market and Art Slam will happen rain or shine. 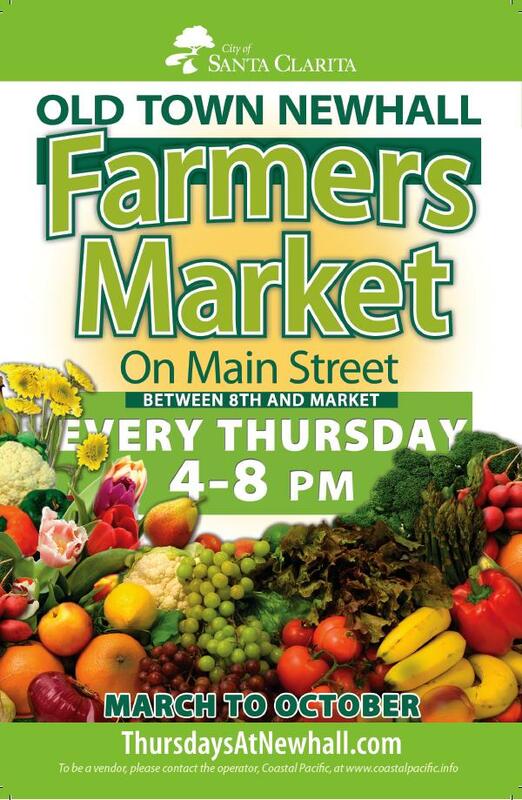 The weekly Farmers Market returns tonight, from 4 p.m. – 8 p.m. on Main Street. The Farmers Market is the perfect place to grab fresh, seasonal fruits, produce, and specialty food items. Coastal Pacific, which is known as one of Southern California’s best market operators, manages the weekly event and brings a variety of new and returning vendors to Santa Clarita each week. Thursdays@Newhall will also be launching a new free monthly event in Old Town Newhall tonight, called Art Slam. 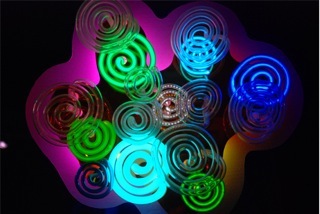 Art Slam features installations of art work, and several thematic art galleries in local businesses. 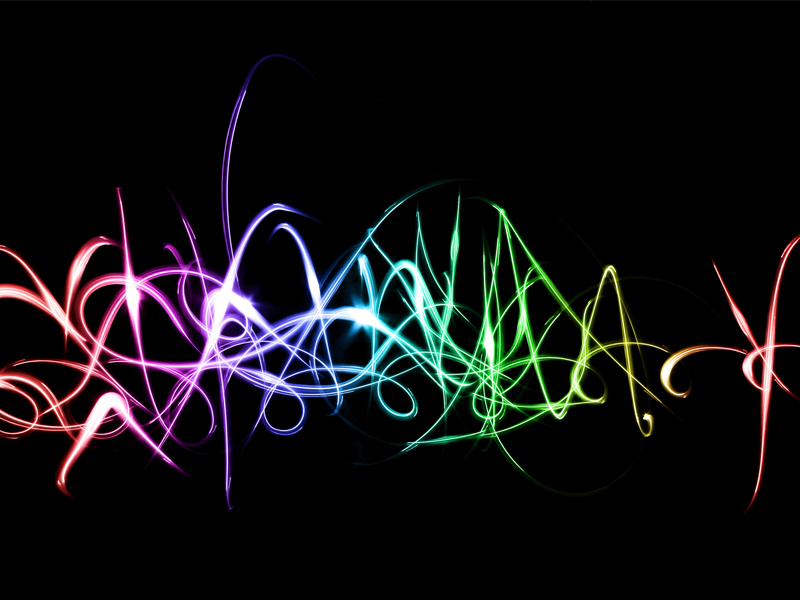 Tonight Art Slam theme will be Light Slam, located on the corner of Lyons and Main Street, from 7 p.m. to 11 p.m. Attendees will be able to experience interactive art displays, exhibits and installations all focused around light at various businesses in Old Town Newhall. For more information about the Farmers Market and Art Slam, visit ThursdaysAtNewhall.com.